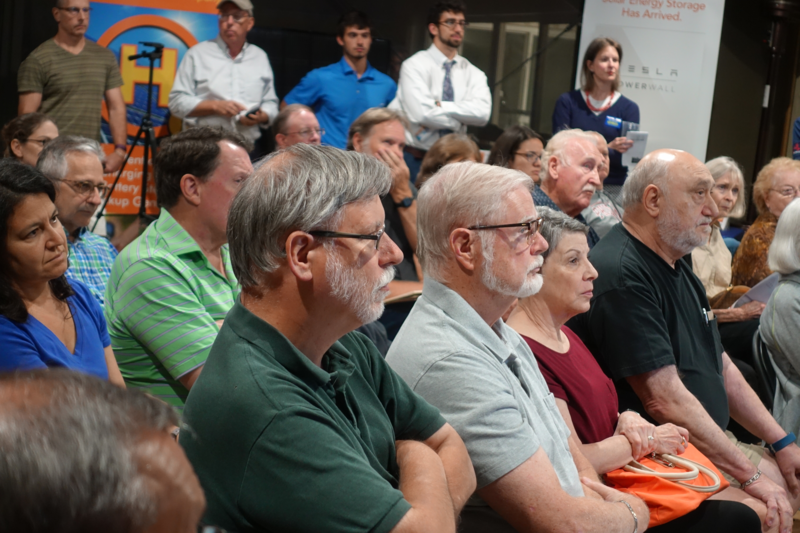 About 75 Dunwoody and Sandy Springs residents packed the Dunwoody Nature Center to hear from community leaders and solar experts about the program. Community leaders Robert Wittenstein (Dunwoody Homeowners Association), Jason Metzger (Dunwoody Sustainability Committee), and Tina Wilkinson (UMC Earthkeepers) explained why they are bringing a Solarize program to Dunwoody while representatives from Hannah Energy talked about the benefits of solar and showed off some of the solar components selected for the program, including the Tesla Powerwall 2. Check out some video from the event on our Facebook page. A LOT of information was provided in a short period of time which is why we want keep the information flowing through a series of email and blog posts over the next several weeks. The more informed you are the better decisions you can make. What better place to start then the presentation used at the launch event. 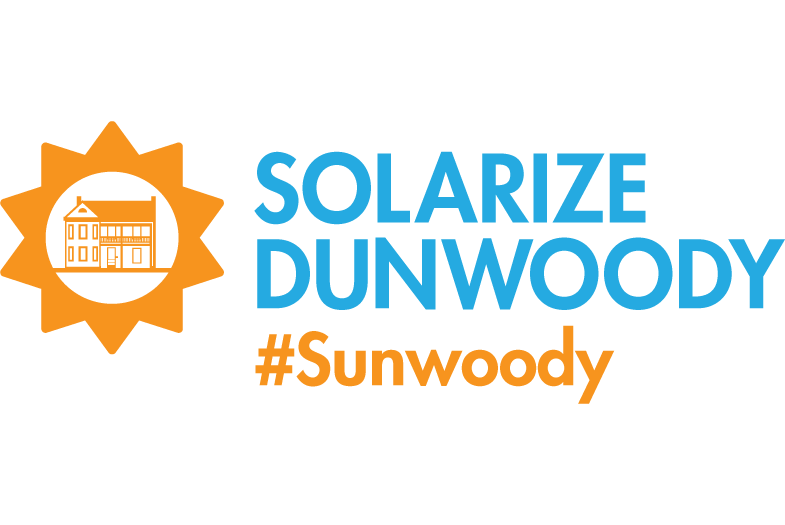 Feel free to download Solarize Dunwoody Launch Event Presentation 9-7-2017 and be sure contact us with any questions. We are here to help!